embedded processors has become a mainstream task in the development of complex SoCs (Systems-on-Chip), ASIC and SoC designers must master the integration and development of processor hardware as an integral part of their job. 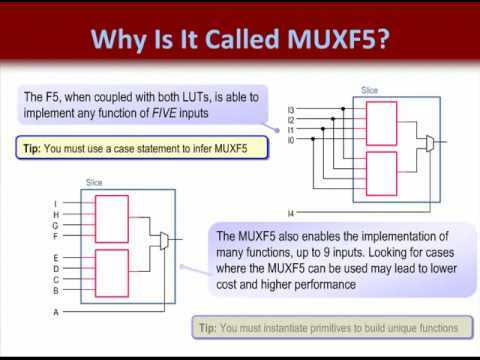 Even contemporary FPGA devices can now accommodate several programmable processors. There are many different kinds of embedded processor cores available, suiting different kinds of tasks and applications.